Give you kilt or sash the classic look with this nickel plated steel kilt pin. 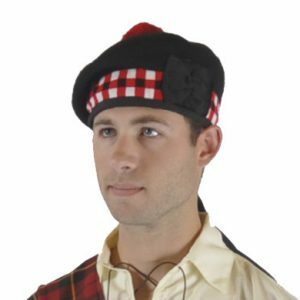 keeps your kilt from flying up, and also works with our "great kilt". Measures 4" long and 1" wide.